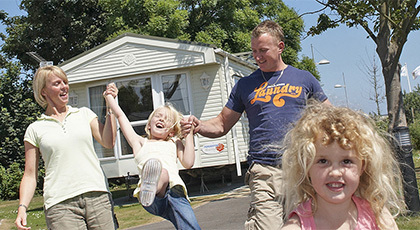 Discover our latest deals on caravan holidays at Parkdean Resorts holiday parks across the UK. 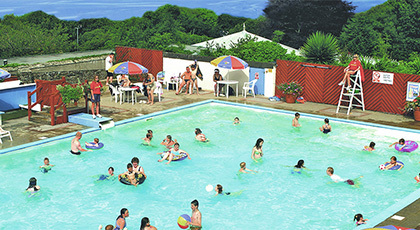 Bideford Bay - Parkdean Resorts holiday park in Devon - is close to the gorgeous Blue Flag beaches of Devon's north coast. With seven Parkdean Resorts holiday parks in Essex, you are spoiled for choice when enjoying one of the longest coastlines in England. 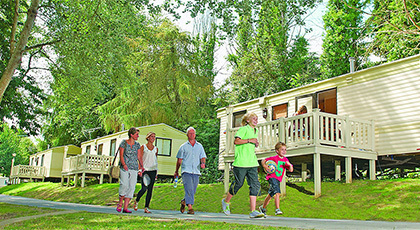 With four Parkdean Resorts holiday parks on the Isle of Wight, take your pick of where to stay on the sunshine isle. 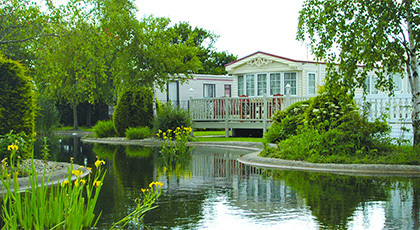 With three Parkdean Resorts holiday parks in Kent, you have plenty of options for exploring the region nicknamed the Garden of England. 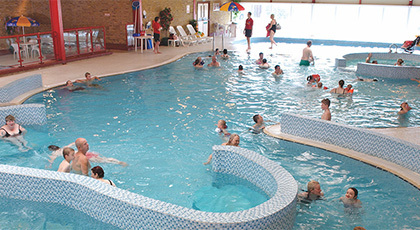 With these Parkdean Resorts holiday parks in Lincolnshire you can enjoy this wonderfully familiar seaside region. 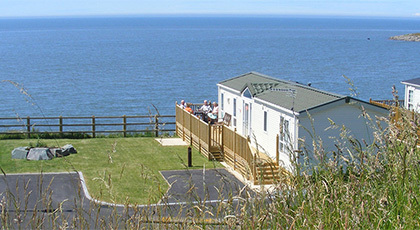 See our Parkdean Resorts holiday parks in Norfolk for a range of great options on England's east coast. These Parkdean Resorts holiday parks in the North East are close to the crumbling castles, wild beaches and stunning countryside of remote Northumberland. 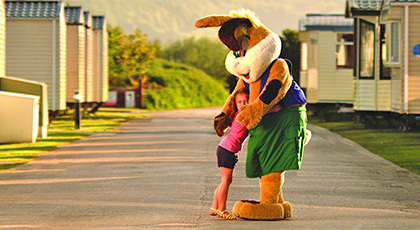 Try these Parkdean Resorts holiday parks in the North West and enjoy the traditional seaside resort of Morecambe. 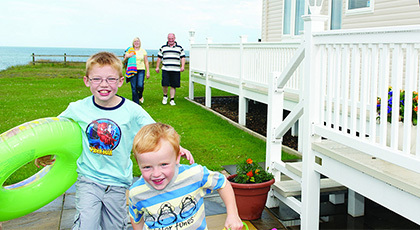 These Parkdean Resorts holiday parks in Scotland cover Ayrshire's west coast or Berwickshire's east. 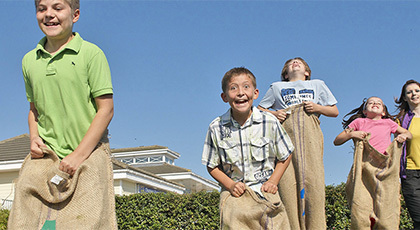 All have superb facilities for a fun-packed stay. Stay with Parkdean Resorts in Suffolk for a beachside break that puts you within easy reach of the region's coastal highlights. 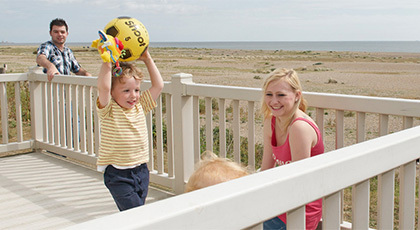 Stay with Parkdean Resorts in East Sussex and enjoy a superb location on the south coast. Choose these Parkdean Resorts holiday parks in Wales and you can explore spectacular mountains and countryside, incredible beaches and delightful towns. 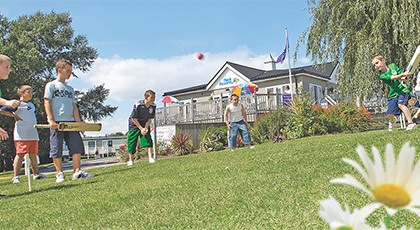 With these Parkdean Resorts holiday parks in Yorkshire, you are spoiled for choice in God's own county. *Low deposit of £30 ends 3 March. Holidays less than £1000 qualify for a £30 deposit. Holidays of £1000 or over qualify for a £99 deposit. Fully holiday balance is due 10 weeks prior to departure. 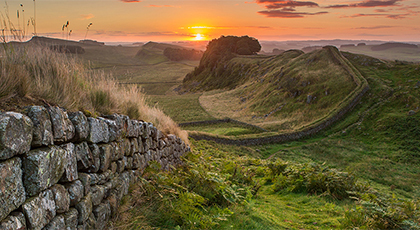 **Save up to £120 per week on selected 7-night holidays and up to £80 on short breaks staying in 2019, subject to promotional availability, dates and accommodation. 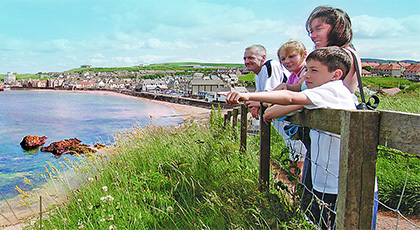 Minimum price of £139 applies for 7-night holidays and £79 for short breaks. 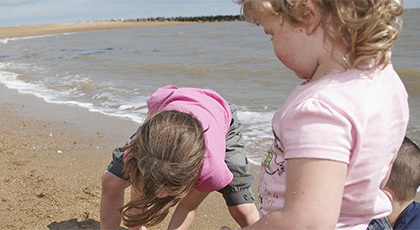 ***Easter breaks from £101 based on 4 nights starting 8 April at Summerfields in Norfolk. All offers are subject to availability, apply to new bookings only and cannot be combined with any other offer or discount and must be booked direct with BreakFree Holidays. Standard operator terms and conditions apply to all bookings. Subject to promotional availability, dates and accommodation. Excludes touring, camping, glamping and hotel stays.